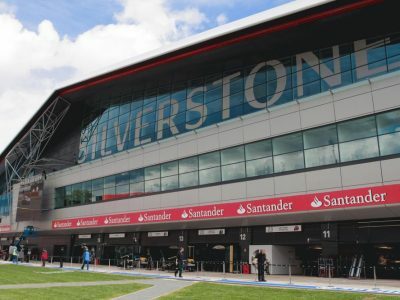 If you’re a car aficionado who’s looking for great place to go to while you’re in good-old Albion, you wouldn’t miss the chance to travel to the Silverstone Circuit Motorsport F1 Grand Prix. And a car aficionado like you would not dream of coming disheveled from riding a London cab going to the place. 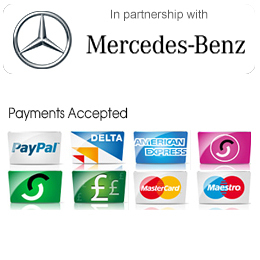 You can make your travel experience classy in a car of your choice with a professional chauffeur to take you to Silverstone Circuit. The Silverstone Circuit Motorsport F1 Grand Prix race track began with very humble origins as an old, disused airstrip by the end of the Second World War. Now owned by the British Racing Drivers’ Club, it was initially no more than a makeshift racing track frequented by a group of friends who were passionate about cars and racing. The Silverstone Circuit is now both a historical landmark and a noteworthy ‘mecca’ of sorts for Formula 1 racing aficionados everywhere. What makes the Silverstone Circuit Motorsport F1 Grand Prix racetrack worth seeing on board a car from a professional chauffeuring service? It is worth a look-see due to the fact that it is the first site to ever host a Formula 1 Grand Prix. It has its historical value to the world of racing that is still tangible for visitors to see despite all the renovations and innovations that have made the track what it is today. It is also a great place strategically located between two small old towns, Silverstone and Whittlebury that are both rich in history, folk culture, and rural grub. If you’re looking for the best place to enjoy a thrilling race while you experience local foods and drinks with a distinctly periodic flavour, then this place is definitely for you. Whether you’re after a pint of frothy or heartier meals the two small villages in and around the circuit offer excellent digs, good food and great company. Of course, in itself the well-known race makes for a very worthwhile excursion on a car you can be proud to show off along with professional chauffeur. If you’re looking to get away from the hubbub of the city, the Silverstone Circuit Motorsport F1 Grand Prix race track is a great place to be!